What would you do with a couple extra hours in the day? While we would love to see our patients more, we recognize how important your time is and understand you have other places to be! 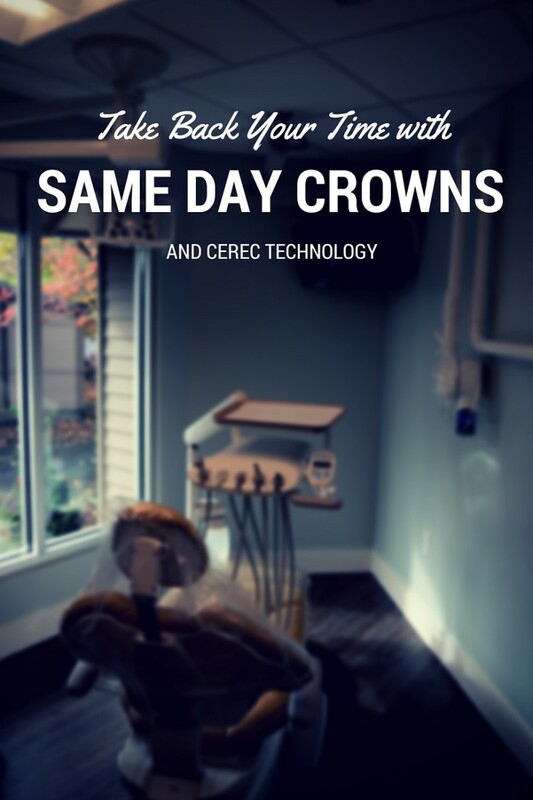 That’s why we’ve invested in the latest dental technology that allows us to create same day dental crowns, saving you from having to book a second appointment. Today on the blog we’re talking more about the CEREC crown technology that makes this possible. We value your time and your comfort. 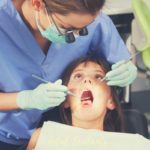 Getting a crown at the dentist used to involve messy impression material, two appointments, and a temporary between those appointments that might break or fall off at the most inopportune moment. Not anymore! In our practice, we have technology to make a crown while you are sitting in the chair. 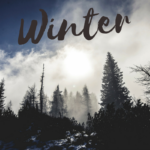 This reduces your time to one single appointment with no need for a temporary! It also eliminates the need for gooey impression material making it a thing of the past. With this new technology, our impressions are digital and made with an intraoral camera. What is the technology and how does it work? 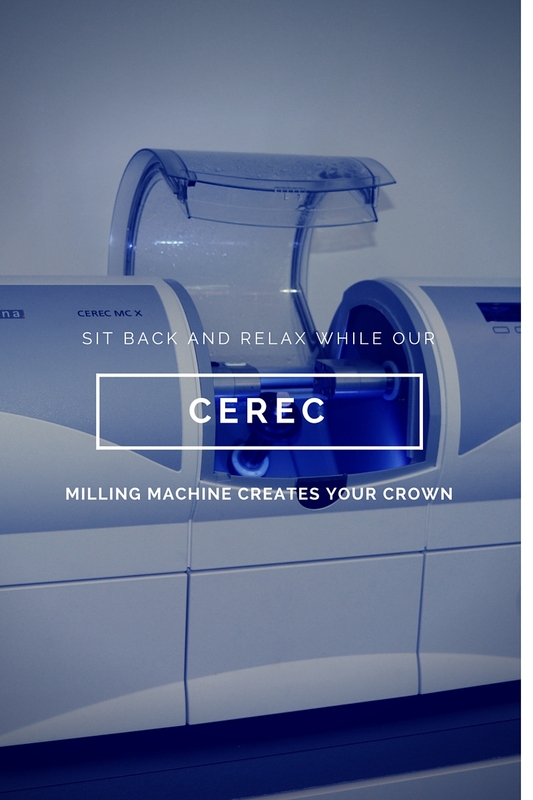 The CEREC crown milling machine is much like a 3D printer and stands for Chairside Economical Restoration of Esthetic Ceramics. After we prepare your tooth, we use a special camera to take a picture of this tooth, your opposing teeth, and your bite. The information from these pictures is transferred to a color display on a computer screen as a 3D virtual model. We design the restoration on this computer and then the designed crown is sent to the milling unit where it is manufactured. Patients are free to watch TV, read, or just relax during the manufacturing process. When the crown is ready, it tried in your mouth to ensure proper fit, and then it is bonded to over your tooth. That’s all it takes! The material we use is tooth-colored and comes in a variety of shades to perfectly blend into your smile. For the back teeth, we use a lithium disilicate glass-ceramic which acquires a final strength of 360 MPa, making it durable while maintaining a beautiful esthetic. The front teeth have an even more esthetic all-ceramic material that displays their true to nature translucency. If you have any questions about this process, please ask! 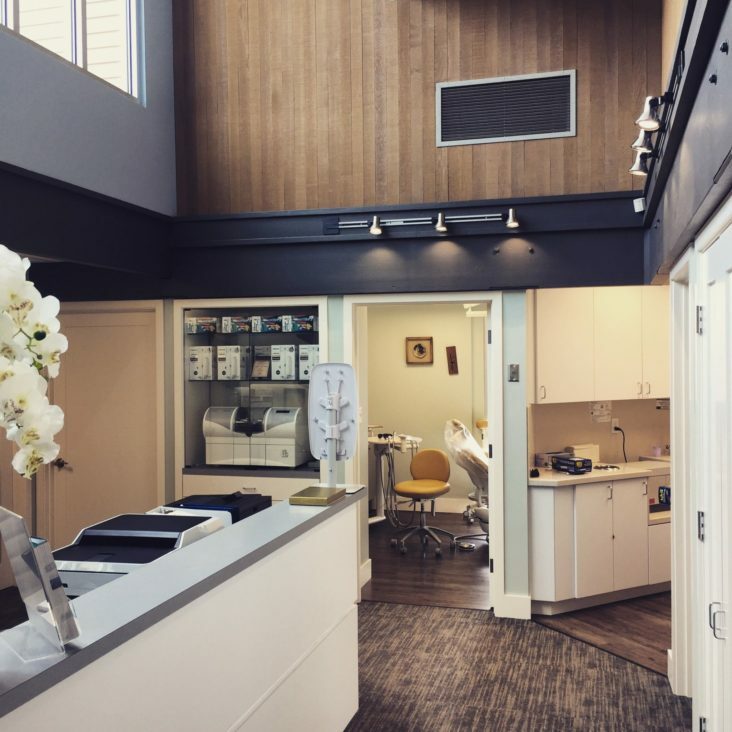 Our office is proud to use cutting-edge technology that improves our patients’ overall experience. Patients continue to be amazed and pleased when we prove that one easy appointment is all they need! 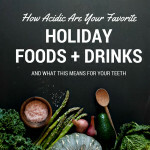 To schedule an appointment or learn more, call our office at (425) 354-3138 or visit our website https://mccauleydentistry.com.